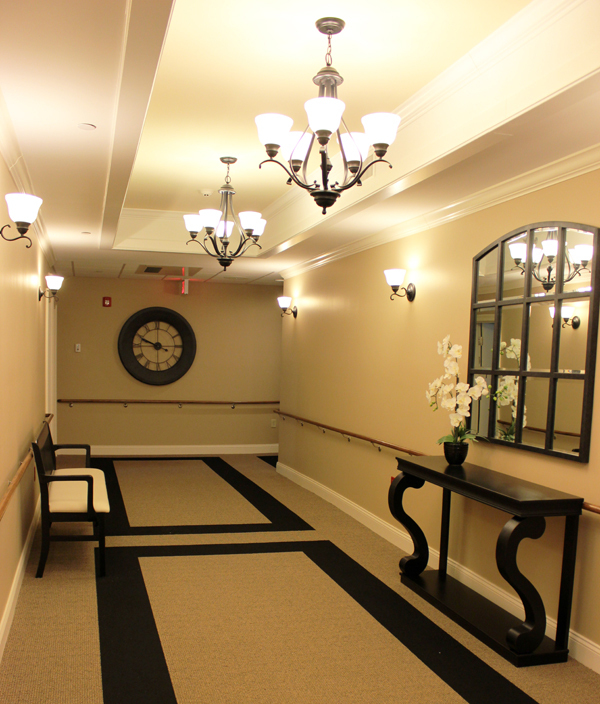 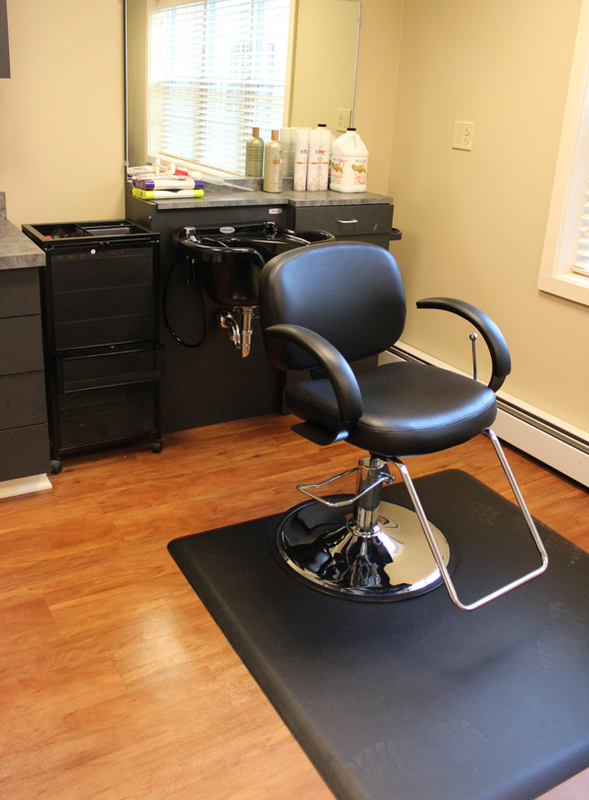 Carriage Manor is a full service, residential care facility dedicated to the comfort, health, and safety of our guests. 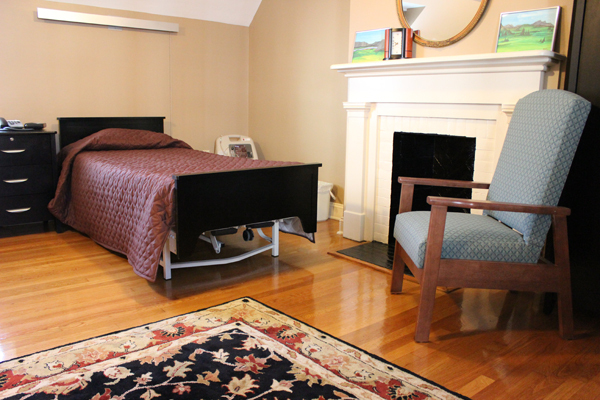 Situated in a meticulously renovated 19th Century mansion, we combine the highest level of professional services with the character and charm of a truly historic setting, to create a living environment that is both caring and comfortable. 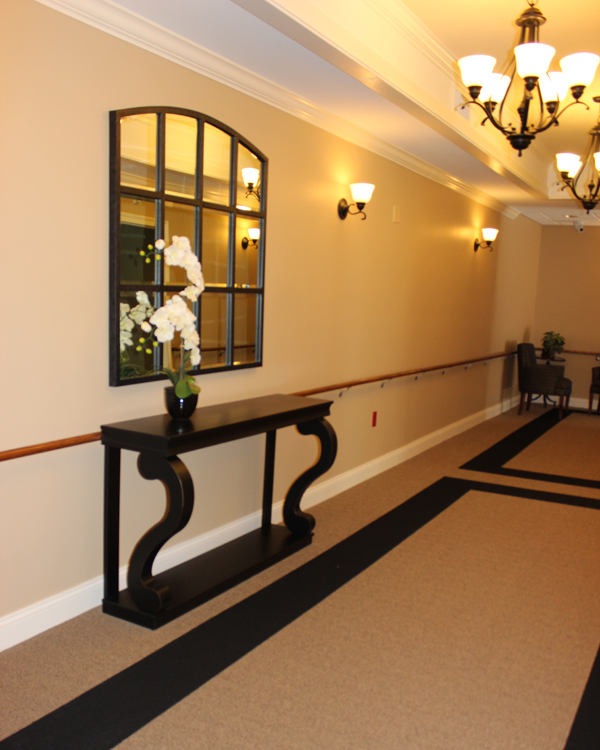 The ability to provide quality residential services in a small and caring environment makes Carriage Manor an ideal choice for our guests.